Master-3 （2015 Edit） is fullu balanced design with ACSS technology. The users MASTER-3 can enjoy the sound of music that was given by musicians, sound engineers and music producers, devoid of hardware coloration. 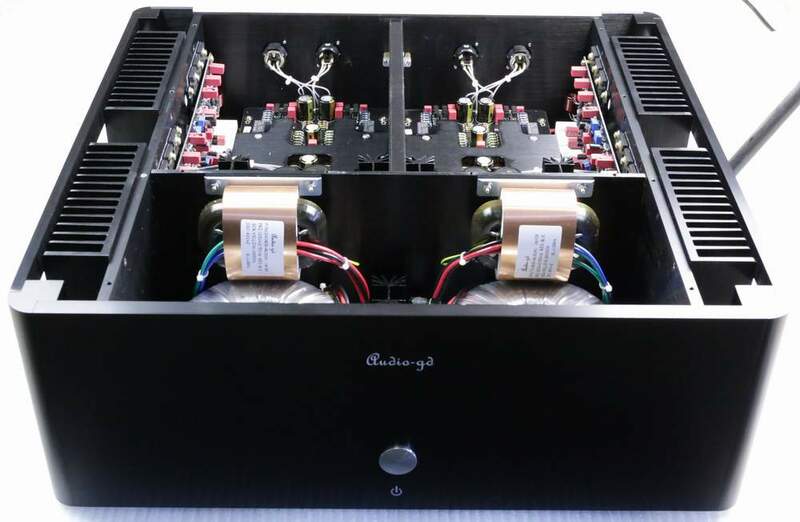 The elegant simplicity of the MASTER-3 resulted in a shortening of the signal amplification. process. MASTER-3 amplifies the signal in only one step, which greatly limits the distortion characteristic of the conventional design based on OPA. The effect of this has become a high dynamics, detail and "referentiality" of the sound reproduction. Devices of Master series can be used successfully in professional applications. 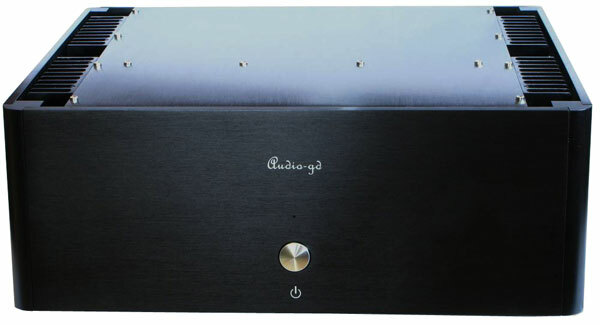 Fully balanced design, the gain stages and pre-driver stages work in class A, built with discrete analog stages without any OPA or coupling caps in the signal channels. The output transistor stages work in high idle current state . 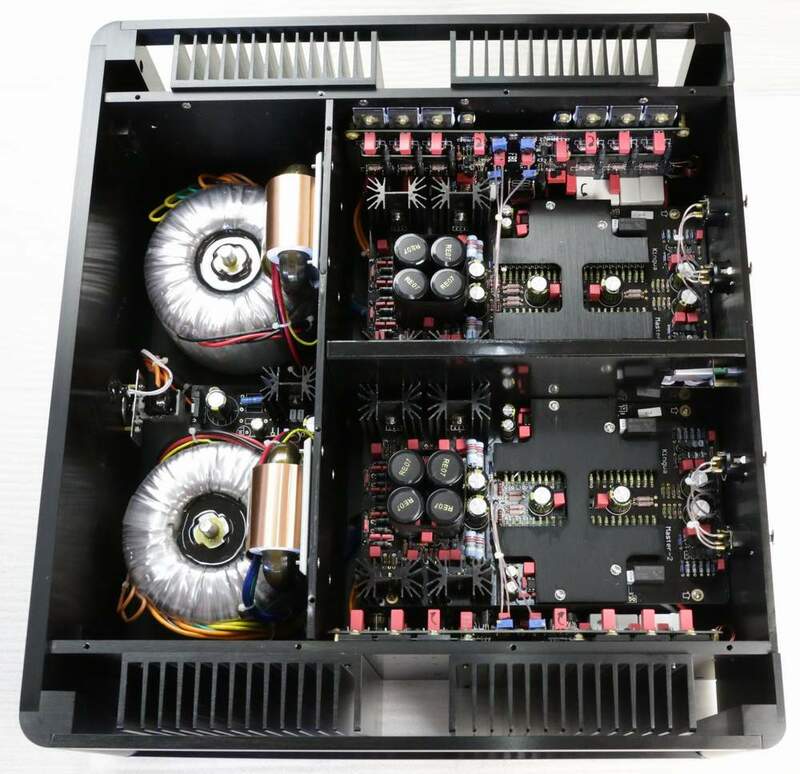 The Diamond Cross output stage design avoids "switch distortion" as well as class A amps. Applies 24 pieces of ON Semiconductor “the King of transistors” MJL4281/4302. Supports 250W X2 (8 Ohms) output. 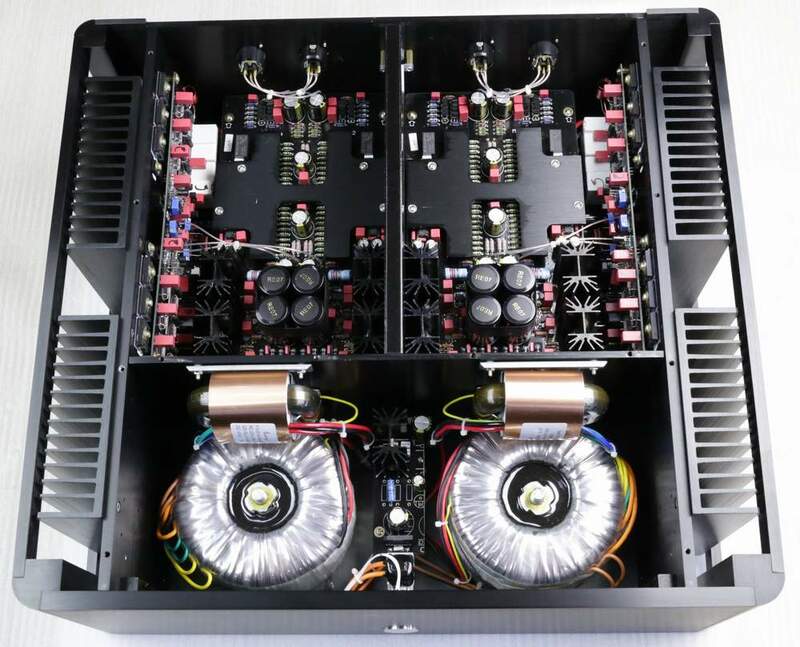 Applies all audiophile grade components, including DALE resistors, WIMA caps, custom order NOVER (UK brand) caps, all audiophile grade input & output sockets and gold IEC socket. Applies the round-corner style chassis which has lower syntony or vibration. 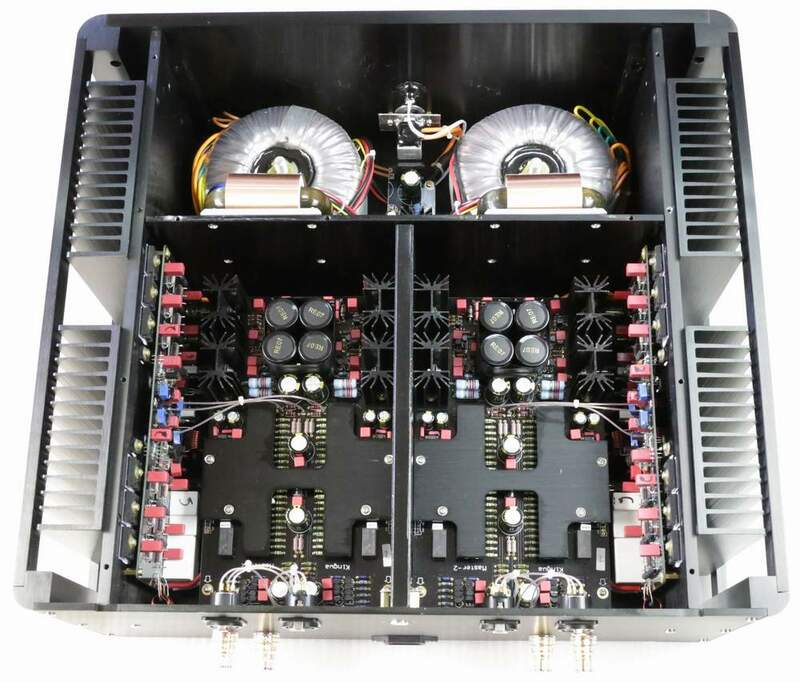 Between the transformers and signal amps resides a thick metal plate to avoid interference.